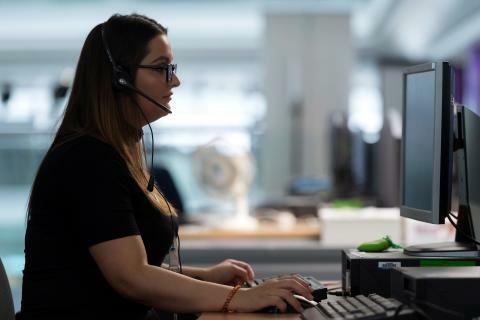 Six BT call centres handle the nation’s 999 calls in Northern Ireland, Scotland, Wales and the North of England, passing calls to the relevant emergency service. 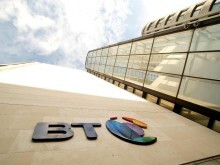 In the past year, BT’s committed team handled more than 34 million calls at an average of 93,000 per day. Of those calls connected to the emergency services, 49% were for the Police, 47% Ambulance, 4% Fire and less than 1% for the Coastguard. Jane Larkin, Control Room Manager at North Yorkshire Police, stresses the demand on the Police service, commenting: “During the festive period, the public still need the assistance of the emergency services who are on duty 24 hours a day, 7 days a week to provide a service. Traditionally from the Friday evening before Christmas up to New Year’s Day police forces deal with many extra calls. • Requests for a lift home from the Police because no taxis are available. • A report of someone who is not sleeping very well – can the Police recommend a solution? • A man woke at home after drinking heavily wearing a pair of handcuffs and wanted to know how to remove them. 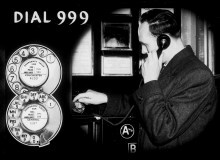 The number 999 was launched in London on June 30, 1937. This was after a fire at a London doctor’s surgery in November 1935 led to the tragic death of five women, a committee was then set up by the government to look at the problem of how telephone operators could identify emergency calls, this then resulted in the setup of the 999 line.